The thought that the NASL was the first league in the States, is one of the biggest misconceptions in the sport. And to be honest the New York Cosmos aren’t even the first great team ever in country. There’s many before them, Bethlehem Steel and Falls River, just to name a couple from the beginning. This is the story of the first major league, and how it all fell apart. So pull up your chairs folks, this is going to be fun. It’s 1929, and the clubs are trying to define control over who controls the sport in the country. It’s been thought of as being the fight over the clubs being withdrawn from the US Open Cup, which at that time was called the National Challenge Cup. 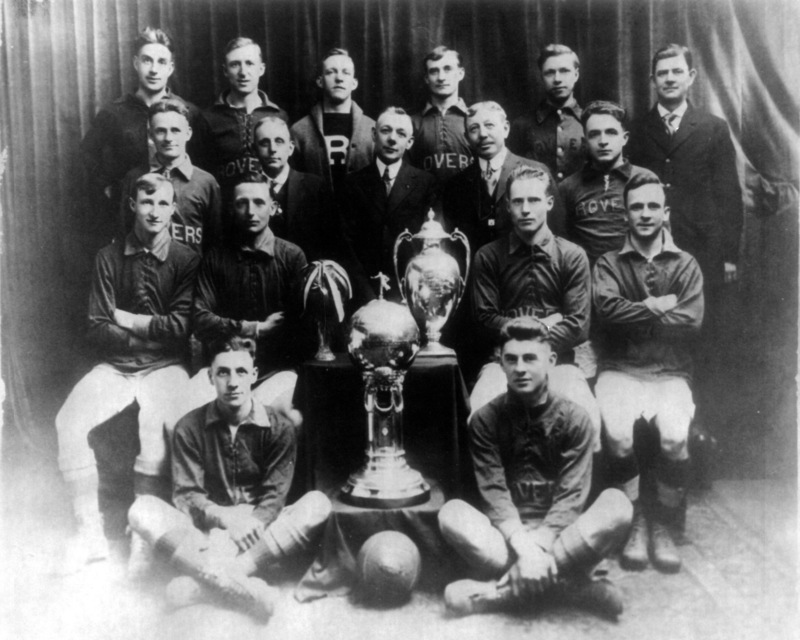 Think of the US Open Cup, as our League Cup, it’s been around for 101 years, but isn’t taken seriously that much, anymore. At the time period we’re chatting about, the league was taking it seriously. The main argument was playing the US Open Cup matches during the league season. It disrupted the schedule and confused the fans, which also had a negative impact on the field too, making it a very long schedule. The early rounds here, you have to play against amateur clubs, it would be like Wolves playing against Blyth with both clubs being a full strength. What’s the point? There wasn’t much money in the game, clubs were losing money anyway, so to travel for a lopsided win, was pointless. At this time, these players had day jobs too, most of the time put on by the clubs. These clubs, were mostly run by big industry, and the players would work in the factories. So there was some basis for this argument. This wasn’t the first time the league and the “FA” had come to blows, the ASL yanked it’s teams from the Cup in 1924-5, which caused it to be suspended by the USF. Then to add more fun to this was the row that developed for the league signing a number of European players contracts that their European counterparts couldn’t. This lead to the USFA being suspended by FIFA, but didn’t get kicked out, because they agreed ot a number of sanctions. The ASL teams hated this, because they wanted the European players to break their contracts overseas. There were clubs run by baseball, and wanted to run the league like baseball, to remove the authority of a governing body, and have more money. The league refused to allow it’s teams to enter the Cup, but there were three teams who defined the league; Betlehem Steel, Newark Skeeters, and New York Giants. First fire shot! The response by the league was to suspend the teams, and fine them 1,000 each. This is 1920’s folks, that’s a lot of money. The teams then went to USFA, and the FA gave a very stern warning to the league president Bill Cunningham. The League then was suspended by USFA when Cunningham. Of the three who entered, the Giants were the ones that made it the furthest reaching the Eastern Final but losing to ESL Club Hakoak All Stars, who won the Cup. At first the league tried to make it a go with the season, as an outlaw league, but they realized their fight wouldn’t be won, and scraped the season after only a few rounds. By the fall of 1929, they restarted the league with the suspended teams under the name of the Atlantic Coast League. While everything was patched up between the countries major powers, there was still trouble ahead for the sport. The Great 1929 Stock Market Crash would happen just weeks after the settlement between the two parties. This kicked off the Great Depression which would in turn ruin the rest of the world for the next couple of decades. The First ASL died in 1933, which was replaced by a much smaller semipro league in the same year. With this, soccer fell back to the pack as a niche sport, and such other smaller sports at the time gained popularity, football, and basketball. 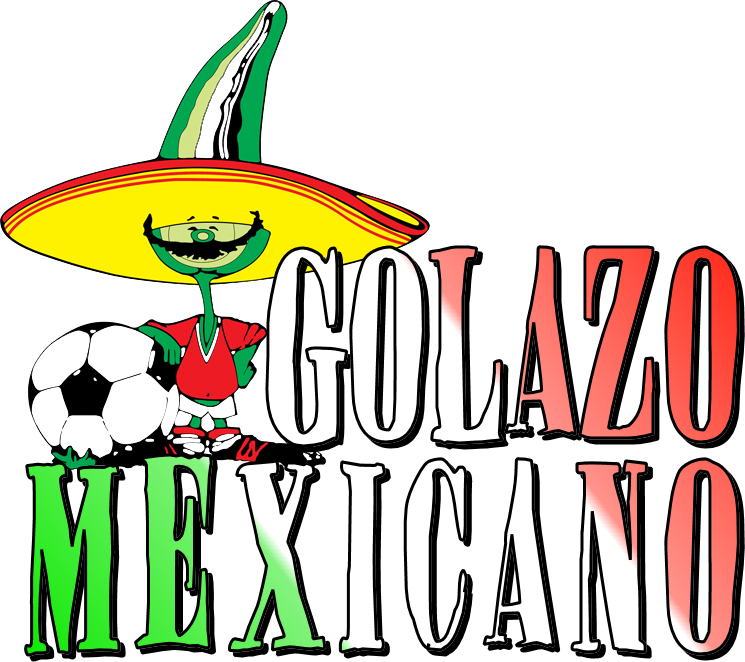 Until the North American Soccer League, European stars wouldn’t bother coming over.